I know there are so many wonderful charities and organizations doing great work out there. Just wanted to mention one in particular that helps my kids as we set a tone of sharing for the Thanksgiving & Christmas season. They really get into packing a shoebox for a child of their age as a Christmas gift. 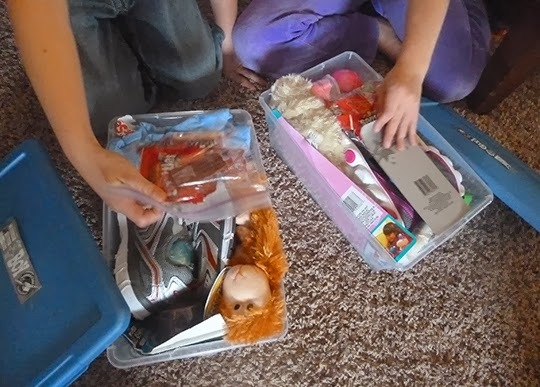 Operation Christmas Child sends millions of shoeboxes, filled with toys, school supplies and toiletry items to needy kids around the world. Collection week begins today. 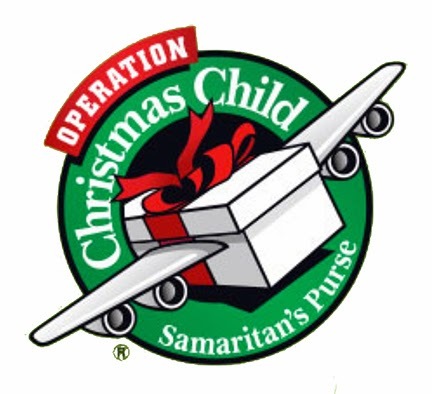 If you'd like more information, please visit Samaritan's Purse. Love this, Jeanne! One of my closest friends here in Charlotte has been with OCC for 11 years and she's in charge of the entire processing center here (2nd shift), the largest of all the centers. I've worked seasonal jobs there a few times and it's an amazing experience. So glad you're doing your part to promote this wonderful ministry! !